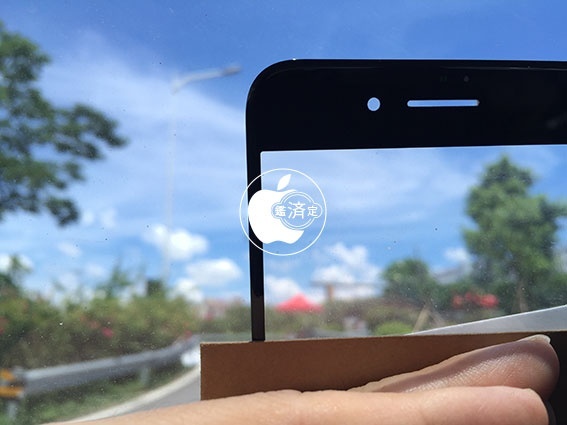 Recently, some manufacturers of LCD protection films on Alibaba.com have stopped receiving orders as iPhone 7 has its proximity sensor on the front changed to the dual specification in addition to the ambient light sensor on the side moving from the left side to the right while a slightly longer receiver. 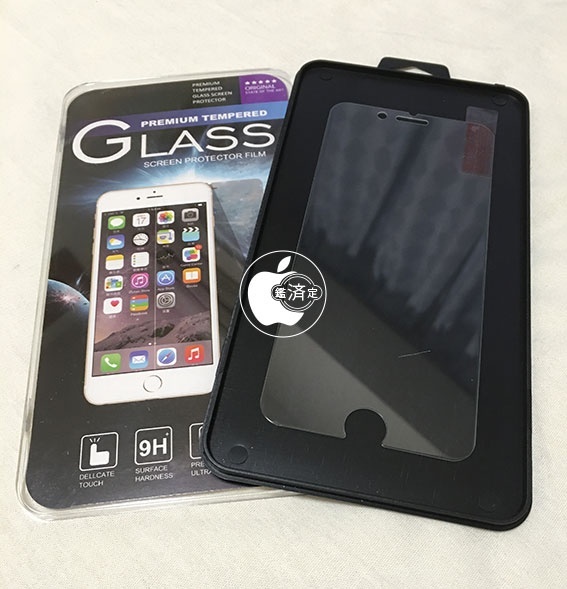 iPhone 7 back face camera has become bigger while iPhone 7 Plus back face camera becomes dual, iPhone 6s, iPhone 6s Plus cases cannot be used while it's also likely that front LCD protection films etc. cannot be used for the new model. 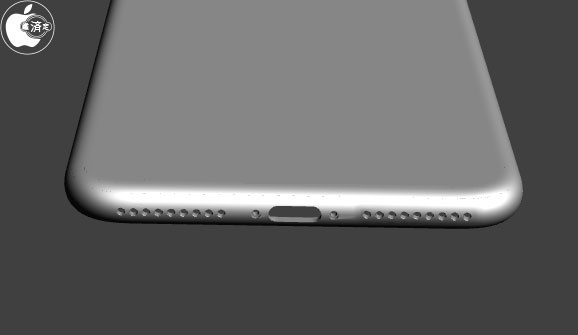 While there may not be large design changes, it will probably be difficult to keep using the same cases and films.